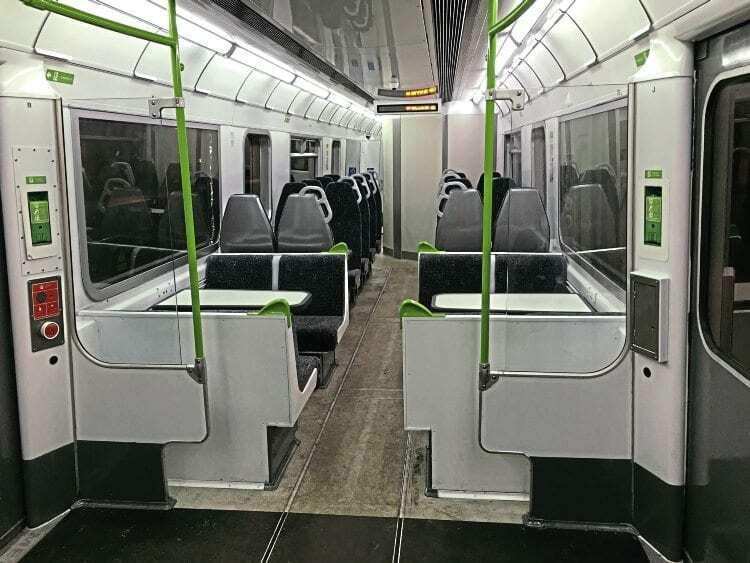 VIVARAIL has reliveried its first Class 230 ‘D-Train’ unit following repairs after the engine fire it experienced on test near Kenilworth, Warwickshire, at the end of 2016. No. 230001 was shown off at the company’s base at Long Marston at the end of March. The middle car has also been fitted out with a mixture of airline and table seating arrangements. The fire led to a number of recommendations to redesign the mechanical aspects of the diesel units, which are being converted from redundant London Underground forth-rail ‘D’ Stock. The fire also meant No. 230001 missed its chance to go on trial with London Midland on the Coventry-Nuneaten line. However, Vivarail is pressing on with development and is confident it can get back on track. 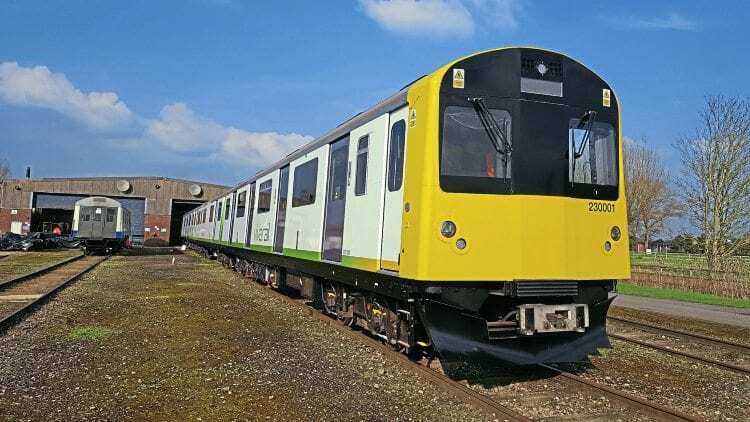 ■ The modular nature of the unit’s ‘genset’ (engine) has allowed the development of a battery-powered version, the first car of which was on test at Long Marston in March. The company says this demonstrates it can now offer DMU, EMU and hybrid versions – plus it is working on a fuel cell version for the future. The company’s workshops have also been expanded to allow it to produce two units per month if required. Read more in the May 2017 issue of RE – on sale now!